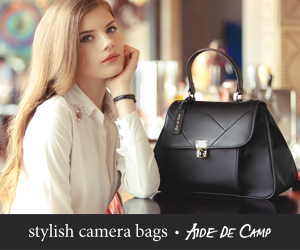 With all the cool prints going down the runway, here’s a closer look at one of my favorite photography styles which I wish they’d print more on clothing. 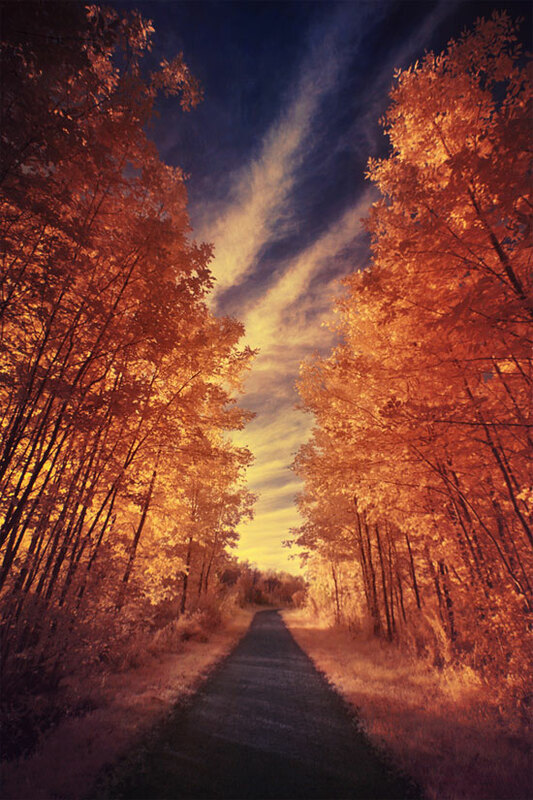 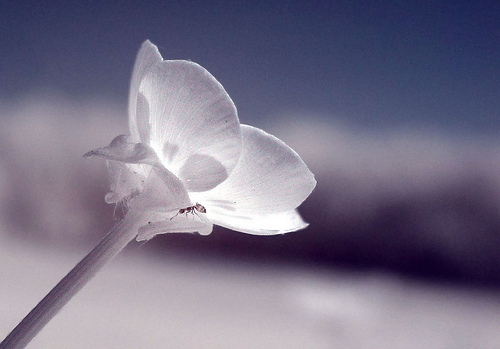 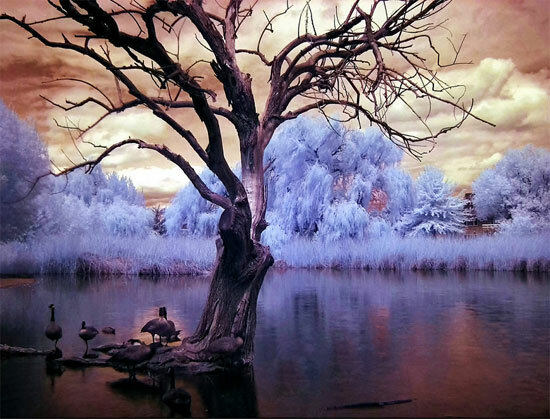 Infrared photography! 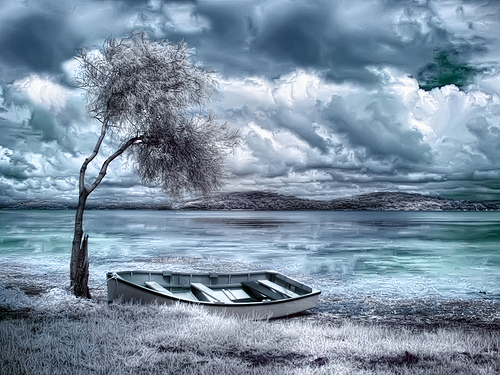 Using digital cameras that are sensitive to infrared light, a visible-light blocking filter and photoshop, many photographers have produced so many breathtaking images! 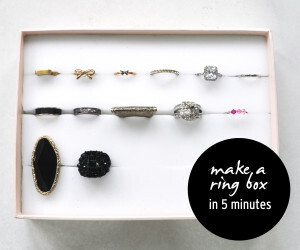 « Make a ring box in 5 minutes for cheap!